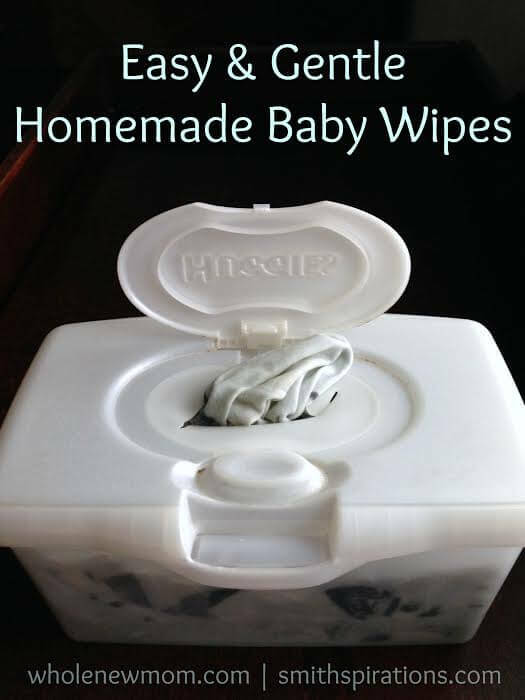 Just when you’ve conquered labor, survived the postpartum period, and mastered the whole cloth-diapering thing, you blink and your little baby is suddenly a toddler and a budding kid. You might be wondering how your little baby grew up so quickly, and wondering how on earth to parent and discipline someone who can now speak back to you, disobey, and defy. The four year old period seems to be a particularly rough one for many parents as they adjust to the blossoming personalities and temperaments of their little ones. Discipline becomes necessary more-frequently, and this can leave us at a loss. 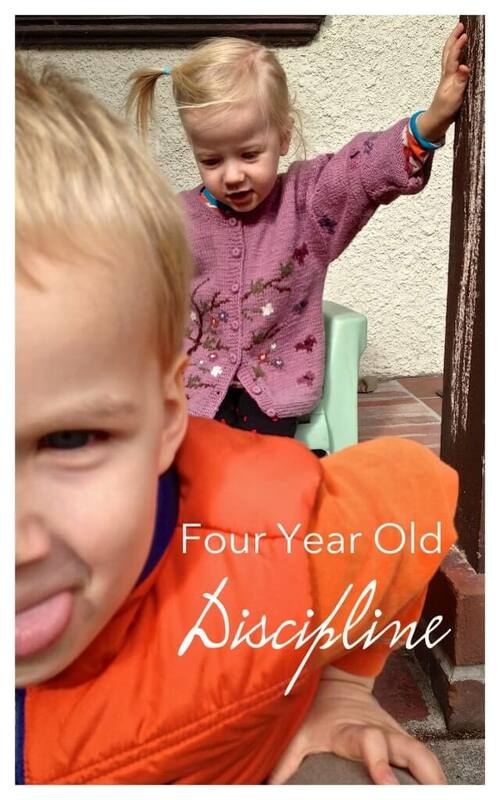 This post outlines key components of proper discipline for a four year old. You can do it, parents! “Right now we’re dealing with the fine line between threats and explained consequences with our budding four year old boy. Mr. SuperPants SuperBoy. He’s so sweet until he’s terrible. He loves to take directions until he doesn’t. He is never cross until he’s crossed. You know how it is. I’ve found a few things work and don’t work with his temperament. His sister’s already shaping up to be a completely different person (shocker!) with acute needs of her own. I share not because I’m an expert but because maybe your child is similarly situated and what is working for us might work for you. Or might not. Apologies in advance. 1) Don’t nag; don’t threaten. I hate nagging. I always hated being nagged as a child. I try not to nag my husband, but of course you’d have to ask him how that’s going. I do not want to nag my children. If they don’t listen after two chances, there’s consequence. I don’t threaten; I simply state what their consequence will be if they don’t listen. SweetPea? She’s only two and a half. She only half gets it. She’s a different post for a different day. But SuperBoy gets it. I remind him to get dressed in the morning and to make his bed. If he needs help, I’m happy to help (even when I’m NOT happy about it because I’d rather sit and nurse the baby instead of nurse & wrangle his bed comforter). But he gets to pick out undershirt, shirt, underwear, pants, and socks. He loves being in charge of his wardrobe. He also is the one to put them away in the dresser when laundry is clean so he’s amply familiar with where everything is. He’s a squirmy boy! He wants to run around the room naked. He wants to throw his pjs off the bed and try to blind his sister with them. He doesn’t want to do the task in front of him. I remind him once, and say I’m not going to remind him again. I inform him that if he chooses not to listen, he won’t be able to dole out the kids’ gummy vitamins and minerals downstairs before breakfast.